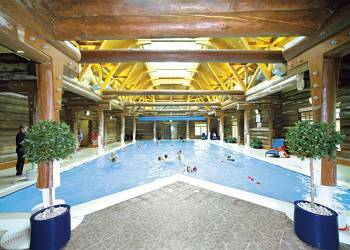 Piperdam Lodges (Dundee ) - Piperdam Lodges boast a magnificent setting surrounded by over 500 acres of idyllic Angus countryside. So if you are looking for the perfect Scottish holiday you can't go far wrong. These superb lodges with award-winning facilities create the ultimate Scottish experience. If an active holiday is your choice then you will find plenty to do at Piperdam. Glen Clova Lodges (Kirriemuir ) - Glen Clova Lodges offer the ultimate luxury hideaway, surrounded by the extraordinarily beautiful landscape of the Angus Glens. 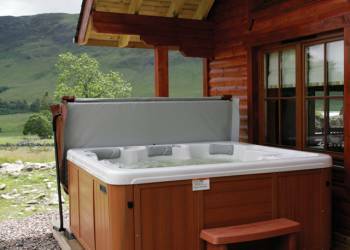 The lodges are the perfect rural retreat, beautifully furnished and boasting private hot tubs, situated to make the most of the stunning views of the Clova Valley.